In consequence thereof, withdrawn old high denomination (OHD) notes cannot be used for transacting business and/or store of value for future usage. 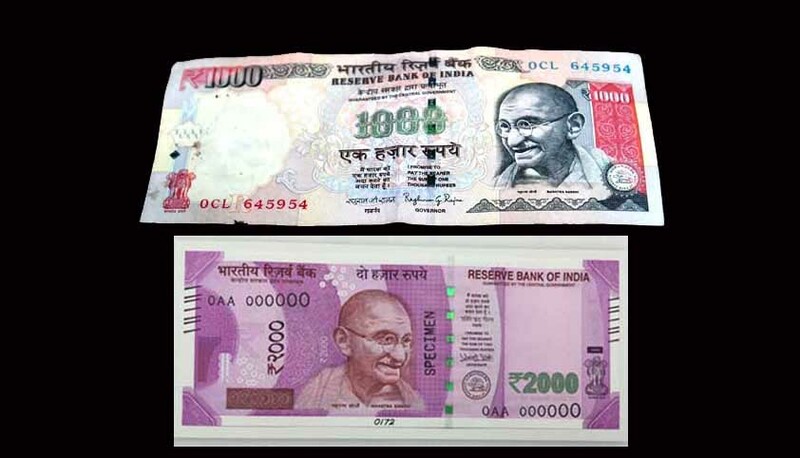 The OHD notes can be exchanged for value at any of the 19 offices of the Reserve Bank of India or bank branches or head post office or sub-post office. Since the announcement, many questions are being asked about depositing currency notes in banks.